After a lull of almost a month, Distributed Denial of Services (DDoS) attacks are in business again. This time the victim was Cirrus Communications, the Internet Service Provider of Australia. Cirrus had half of its network taken down by attack earlier this week. 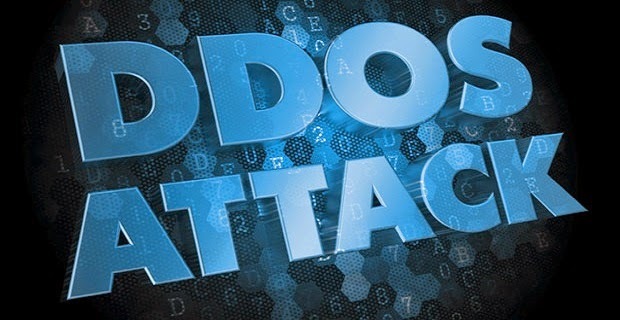 Cirrus Communications is the largest fixed wireless broadband carrier in Australia and it has stated that it suffered a major DDoS attack earlier this week which took out over half of its network. This is despite contrary claims about absolute security and robust architecture it had put up on its site. “a robust architecture, hundreds of transmission sites and the use of both fibre and microwave backhaul allows it [to] deliver high speeds with very high levels of uptime”. In terms of networking, Cirrus Communications covers the ten largest population centres in Australia as well as several major regional centres which are sub ISPS. However its main clients are business and government. The DDoS attack which took place last week is said to have brought down atleast 50% of Cirrus network. Though Cirrus subscribers took to social media to vent their fury over what they thought was a service problem, the company came out with the news of attack only on Wednesday. On Wednesday, CEO Eric Heyde stated that Cirrus was attacked and was now “close to full recovery”, although he added that it was “too early to say where the attack came from”. Nobody as thus far claimed the responsibility for the attack and Cirrus has not issue any statement regarding any data loss but if you are a subscriber to Cirrus you should immediately change your password.